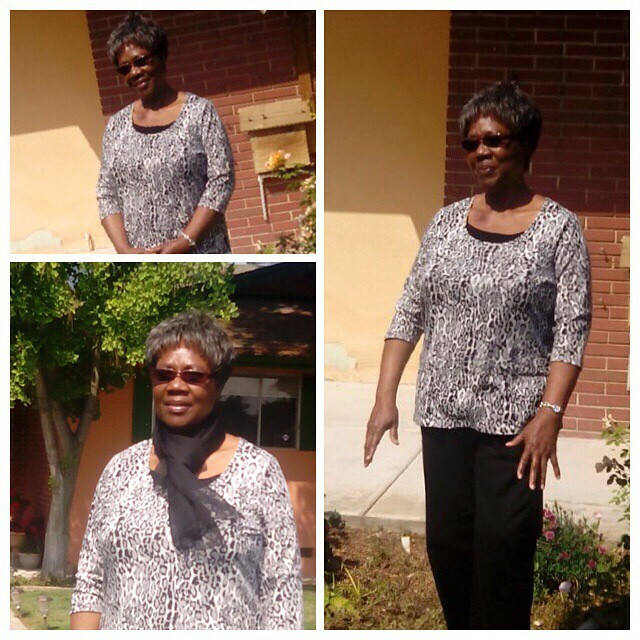 Mom, on her Birthday, April 21st, 2015. I once read a post about the 13 stages of grief. The stages from when someone dies, on to the funeral, the first sighting of the burial poster, the digging of the grave, and on and on, to the 13th stage when it is the one year anniversary. While poignant and apt, I think there are maybe some stages missing. The stage of grief when it is Mothers Day, and you truly realise that you have no mother to call and wish Happy Mothers Day. The stage of grief when it is the wedding anniversary, and you do not know whether to wish your Dad a happy anniversary when his partner of 47 years is no more. The stage of grief when it is the person's birthday and once again, you are faced with the struggle on how to approach it. Do we wish on social media a posthumous birthday celebration, knowing fully well facebook will bring it up year after year in the memories tag and it breaks your heart every time? Do you call the family members and have a collective cry, reminiscing about the good times? Do you celebrate a life well spent, with seemingly innocuous platitudes like 'continue to rest in peace mom, or rest till we part no more or better yet see you at the resurrection! ? Or do you wallow in the ever present, ever lurking grief that threatens to consume everything and anything in its path? I guess grief has no stages and no number. Because we carry it with us. For ever. Happy birthday Mom aka Momma aka A.U Double aka Mamalooooo. I miss you. I love you. And I wish you were here. OK, time to go cry a bit. ".....the evening and the morning were the first day"
Life is not complete without evening and morning. That is how our Creator made it---no one can question Him. Ehiz, I lost my mum eleven years ago and still feel the vacuum as if it was yesterday. But my consolation is that I have had several "mornings" since that bitter 'evening' experience of losing my precious mum (my number 1 mentor and coach, after God)11 years ago. My dear sister, I have prayed for you and I am taking this time to write you because I know how pained you might be at the moment. More so, I can come down now to talk to you face to face. But don't stay in that state (of sorrow and tears) too long. Cheer up! God is good to you and your family! Start counting all the 'mornings' and 'sun rises' Almighty God has brought your way...and I assure you more sun rises shall you experience in Jesus' Name! Therefore, say THANK YOU LORD! Hugs, Ehis. While Mamalooo is sadly no longer with us, she lives on through you on your siblings, and through your children and their cousins. Because of you and the others, her life's work was not in vain, and we trust deeply she is now with the God she devoted her life to.